Our range of products include tdm din rail, conductive liquid level controller, blind temperature controller and tm-48 timer. We are an unparalleled name in offering a wide gamut of Tdm Din Rail that is known for its capability to withstand extreme work and conditions. Our offered din rails are manufactured using the optimum quality material and leading technology in fulfillment with the industrial norms. We offer our din rails in different sizes and specifications as per the varied needs of customers. In addition, these din rails are checked on numerous quality measures in order to supply a defect free range. 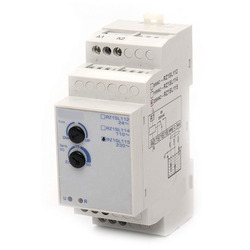 As the leading manufacturer, trader and supplier in this domain, we are engaged in offering a wide range of Conductive Liquid Level Controller. These controllers are well tested on quality provisions, in order to provide flawless range. Our offered controllers are used across different industries & developed after extensive research by Angel Control System. Also, customers can avail these controllers from us in various specifications according to their choices. To meet variegated demands of our esteemed clients, we are engaged in offering a wide range of Blind Temperature Controller. These temperature controllers are demanded by different electronic and engineering concerns for their reliable service life. 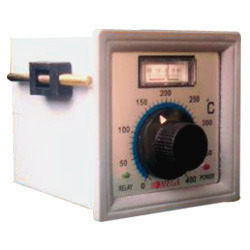 The given temperature controllers are developed keeping in mind the industrial norms. 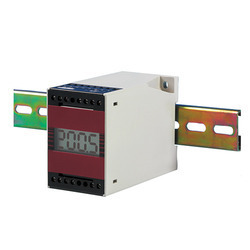 Also, our entire range of temperature controllers is offered at most reasonable prices to our customers. 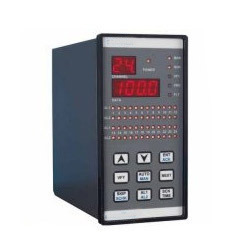 Being an industry leader in electrical products, we are also involved in supplying TM-48 Timer, an innovative solution that is widely used for monitoring circuit breakdown or trip time recordings. This compact and smart device is widely demanded by varied engineering and electronic industries, owing to their reliable and trouble free service life. Looking for Angel Control Systems ?